With over 20+ years of experience; Hitbullseye faculty is a brilliant mix of test prep gurus, curriculum experts and industry leaders. 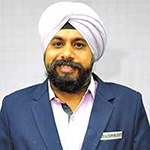 A B.COM (Gold medalist) and an MBA, Harinder Singh is a born teacher with exceptional flair for fast calculations. He holds fifteen years of experience of teaching Quantitative and Logical Ability and is immensely popular among students. This isn’t all though, he also heads the R&D team at Bullseye that creates all the teaching material! An MSc. 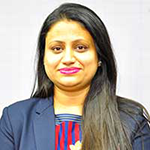 in Mathematics from IIT Delhi, Preeti has a teaching experience of over twelve years with many leading educational institutes. She is an accomplished teacher and specializes in Quantitative Aptitude and Logical Reasoning. 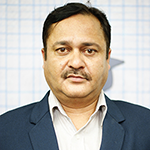 Deepak Dureja (B.E, MBA) holds sixteen-plus years of teaching experience in Quantitative Ability and Logical Reasoning for various competitive exams including CAT. 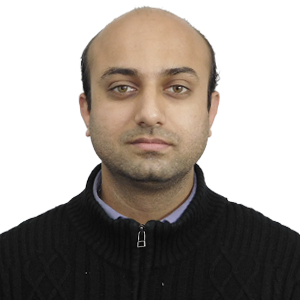 Rohit Kanwar is M.Sc (Mathematics) with over ten years of teaching experience. He specializes in Quantitative Aptitude and Logical Reasoning. 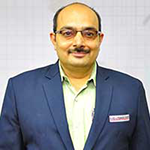 Anoop Bhalla is a seasoned teacher who has trained students in Quantitative Ability and Logical Reasoning for over eleven years now. He also holds B.COM and PGDIM degrees. 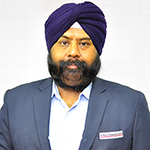 KJS Khurana has worked in the teaching industry for more than twenty years. A MBA degree holder, he found his calling in the field of education and has authored various books on competitive exams of S Chand Publications including the best sellers Math 18-days Wonder & Math 30-days Wonder, English 18 days Wonder. 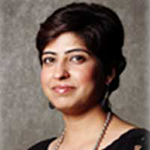 Monika Kansal is one of the most sought after faculty at Bullseye. She has been teaching Quantitative Aptitude & Reasoning for more than fifteen years and is a renowned mentor for the CAT exam. 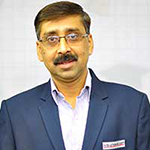 A highly admired teacher in and around Chandigarh, Sanjay Joshi has over two decades of experience in teaching Quantitative Ability and Logical Reasoning. 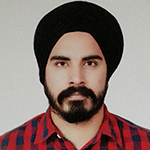 A workaholic who believes in simple living and high thinking, Jasneet previously worked as an IT professional who found his calling in numbers. He loves two things: teaching and mathematics. He enjoys solving riddles and puzzles and is also a gaming geek who spends free time playing arcade and strategy video games. 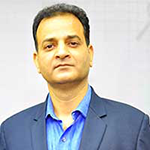 Rajeev Markanday has worked in the education industry for more than twenty years. He has also authored various books on competitive exams of S Chand Publications, including the best sellers Maths 18 days Wonder & Maths 30 days Wonder, English 18 days Wonder etc in partnership with KJS Khurana, a Quant instructor at Bullseye. He has a great sense of humor and is very popular amongst students as well as his team. An MBA from Pune University, Poonam Aswani has spent 17-plus years in the service industry training and consulting thousands of employees on their social and managerial skills helping them move up the corporate ladder. She has worked with leading firms like Birla AT&T, Wipro, Hotel Leela Kempinsiki, NIIT, Bulls Eye and a few leading B-Schools. MBA from Fore School with unlimited passion for teaching, he is the guide to bridge the gap between reading and comprehending. 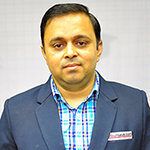 Vineet Sharma is a dynamic, client-driven training professional who has 3 years of experience in multidisciplinary fields. He is known for his voice & accent training and has a firm grasp of grammar. 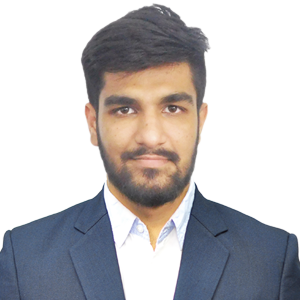 Mr. Sharma has interacted and worked with many learners and helped them use the subtlety of language to their advantage in a professional environment. 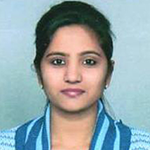 Shaila Sharma is a Verbal Ability expert at Bullsye who has been mentoring CAT Aspirants for the last five years. 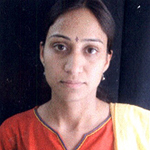 She has also trained students in various universities and colleges for Campus Placement Tests & other competitive exams.